Body-Solid products features the strongest warranties in the industry. 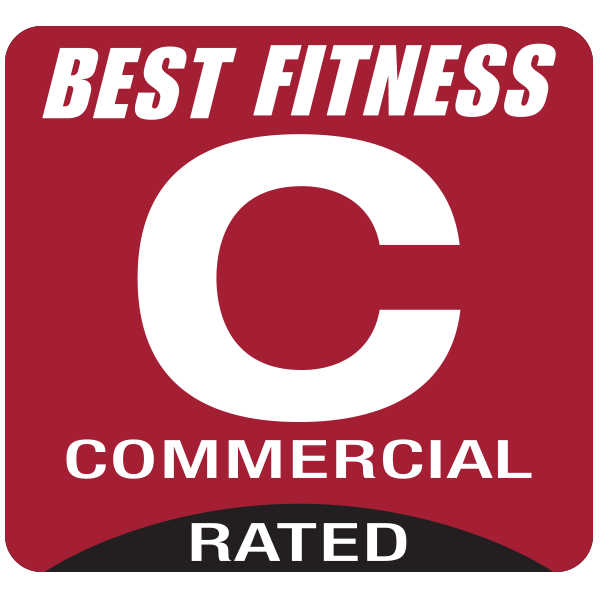 Whether you are looking for Cardio Products, Home Gyms, Commercial Equipment or quality at an affordable price, nobody in the industry protects their consumers like we do. 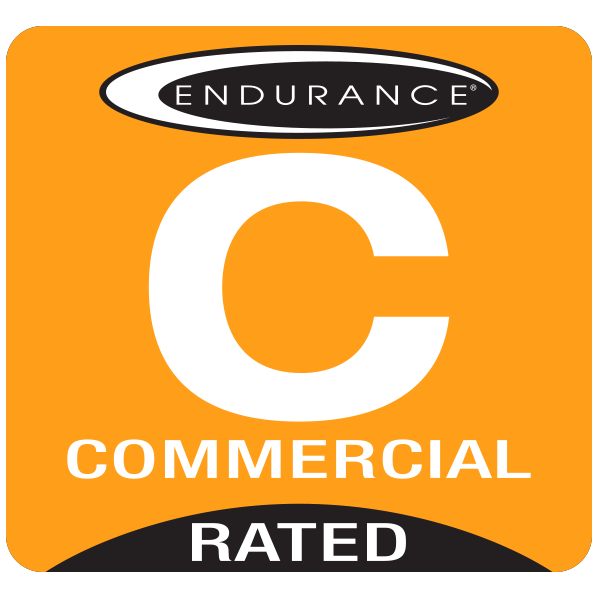 Keep reading to find out more information on the toughest warranties in the business.